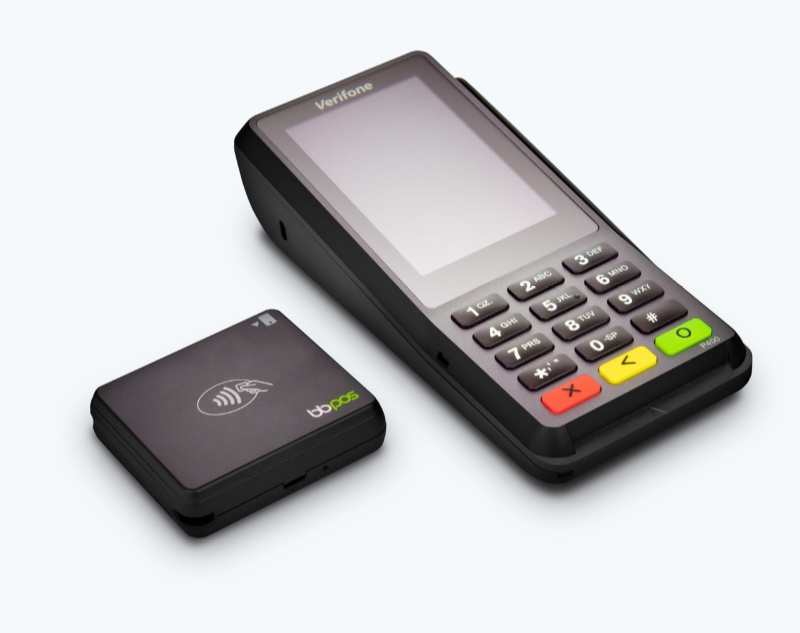 US-based mobile payments provider Stripe has beta launched its Stripe Terminal for a programmable point of sale (POS). The firm has a penchant for programmable things because back in July it unveiled a platform for creating, distributing, and managing physical and virtual cards via the magic of APIs. In the latest development, Stripe Terminal offers people the option to build their own POS. For example, a pop-up store on a website or a mobile POS at an event. According to Stripe, the payments stack can be unified, therefore offering a single view of customers and sales across online and offline channels. For developers and other people who like to relentlessly tinker, Stripe explains that its Terminal SDKs provide an interface to pre-certified card readers and the user-facing aspect of the POS can be customised.